Attorney Mark Bain and his staff utilize an individualized approach with each and every client for every case; recognizing that each person’s facts and circumstances regarding their families are unique. Our primary objective is to ensure you and your family’s well-being, by enabling you to maximize the full protection and potential of the law, however simple or complex your case’s particular set of facts and circumstances may be. Family Law Attorney: As a seasoned and experienced Family Law attorney, Mr. Bain is an aggressive advocate for his clients. He will assist you with any and all issues regarding: contested and uncontested dissolution of marriage, paternity actions, child custody/visitation disputes, child relocation, child support, enforcement and/or modification of Final Judgments, alimony/spousal support, property division, the drafting of pre-nuptial, post-nuptial and marital settlement agreements, name changes, adoption, and domestic violence. Estate Planning and Elder Law Attorney: Further, Mr. Bain is able to assist you and your family with any and all Estate and Elder Law Planning needs including, but not limited to, the preparation of Wills/Revocable, Irrevocable, and Special Needs Trusts, Durable Powers of Attorney, Designation of Health Care Surrogates, Living Wills, Asset Protection; Probate and Trust Administration and Litigation; and all Guardianships matters for both adults and children. Mr. Bain is a part-time adjunct professor of law at Nova Southeastern Law School, assisting in the Advanced Legal Analysis Program. Entertainment Law and Sports Law Attorney: Mr. Bain has extensive experience in the area of representing artists, musicians, managers, actors and athletes regarding any and all contract negotiations. What is the best way to turn a screenplay or script into a film? How do you license your music or a song? How can you get your music into a movie or TV program? Mr. Bain has developed extensive contacts in the music and film industry to assist clients with developing their screenplays ultimately in order to produce and finance their projects. Likewise, he is able to assist song writers and musicians with developing their music through reputable record producers and taking their music to the next level, including, but not limited to, procuring recording contracts and licensing. Mr. Bain likewise has represented athletes including, but not limited to, the preparation and negotiation of contracts. Mediator: As a Mediator, Attorney Mark Bain has first-hand experience in conducting Family Law and Civil mediations, assisting clients with expeditiously resolving their cases in order to avoid the unnecessary cost of attorney’s and expert fees. 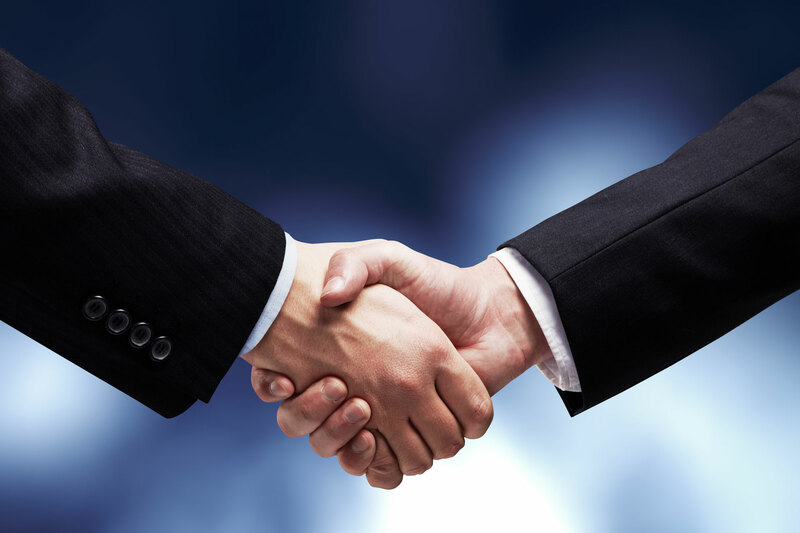 Mr. Bain at all times utilizes his mediation expertise to amicably settle your case prior to proceeding to litigation. Located in Plantation, Florida, Mark Bain, P.A., is a dedicated and multi-faceted professional law firm providing diligent, efficient, and ethical legal representation resulting in solutions you can rely on with confidence. 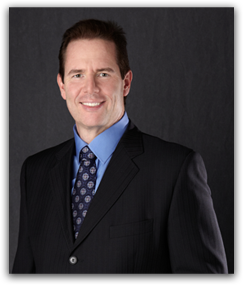 Attorney Mark Bain, has been serving Miami-Dade, Broward and Palm Beach counties for many years as both a qualified litigation and transactional attorney. Please select from the menu/navigation area above, the topic of law for which you are seeking assistance, read more about it and feel free to Contact Us with any questions you may have about it. Mark Bain, P.A. 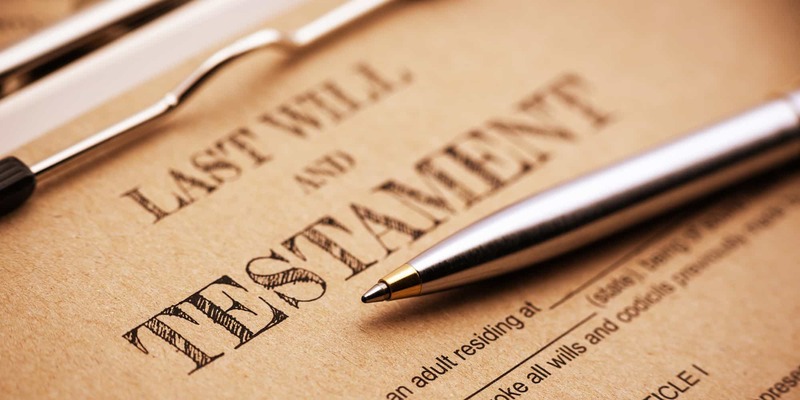 | Family Law, Estate and Elder Law Planning, Preparation of Wills and Trusts, Probate and Trust Administration and Litigation, Mediation, Guardianship for Adults and Minors, Entertainment and Sports Law | Serving Miami-Dade, Broward and Palm Beach Counties.